Going green has never been so easy! 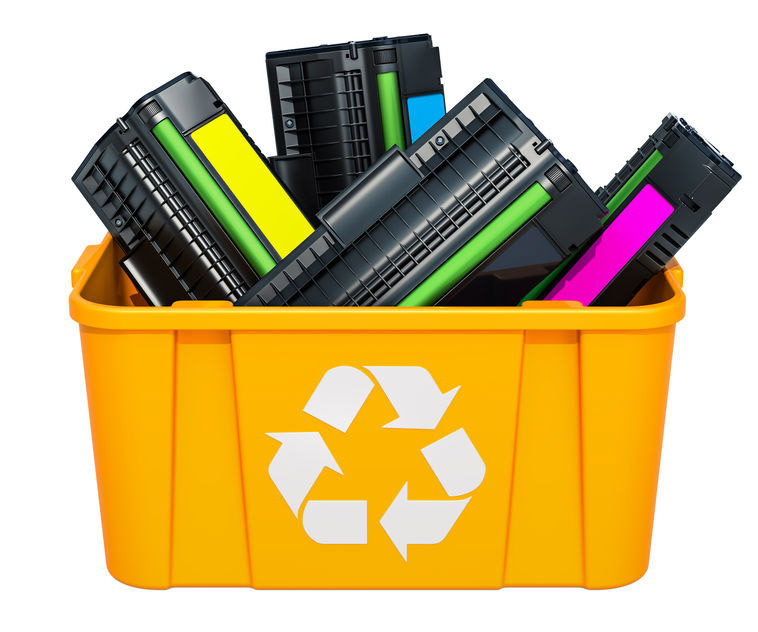 Advantage Print Solutions offers convenient pick-up of your used ink and toner cartridges for those in the Tri-state Area Free of charge! Take advantage of Advantage Print Solutions’ Free Pickup and Delivery Service. Simply fill out your info and submit to have our driver come to your location and retrieve your used ink & toner cartridges. If you are outside of our area and want to arrange drop-off please contact us. Simply fill out the info and submit to have our driver come to your location and retrieve your used ink & toner cartridges. More Information about where your items are at business.